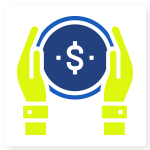 We Help You To Raise Funds For Your Venture By Legally Tokenizing Your Real World Assets Through Security Token Offering With SEC Compliance, To Attract Accredited Investors Around The World. What is Security Token Offerings? Security tokens are blockchain powered crypto tokens that encloses tangible and tradable assets such as shares, dividends, land, gold and so on, to raise fund from accredited investors all over the world. These tokens benefits the token holder with certain rights such as dividend, profit sharing, voting right, buy-back right and much more, to build the trust of the international investors to invest for your business. As the security tokens are subjected to the federal rules and regulations of respective government, it gives more credibility and security to the investors as well as the token issuer. 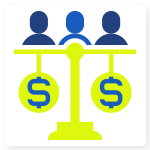 Equity token is a type of security token that represents a position/ownership of the asset or business and the equity token holders will have right on the property’s success or failure, just like a stakeholder. 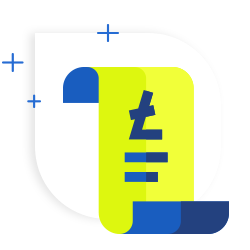 Debt token is a token that represents the outstanding debts and liabilities. 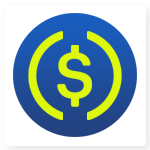 These tokens assure the token holders for guaranteed payback of profits, assets or shares. 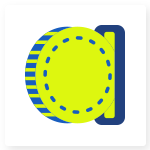 Reserve assets token are the type of tokens that represents the physical assets like building, land, etc. The token holders will get certain rights over the tangible asset. Utility tokens is a type of token which can bring in the fund for development of the business project. 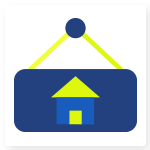 This provides the users to have access to specific product/services. 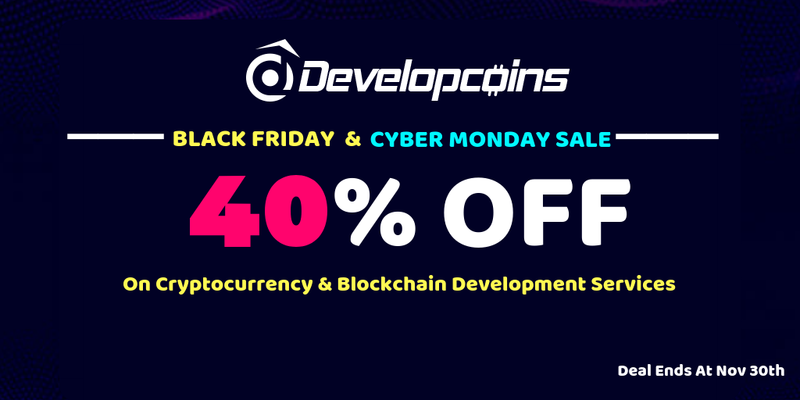 Being the best cryptocurrency development company, Developcoins spread wings to create a new generation of security through STO. 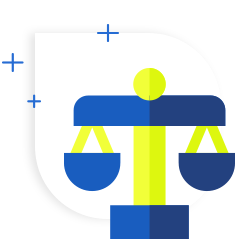 We are the leading security token development company in India, having a well-experienced team with legal knowledge to accomplish the Howey Test. 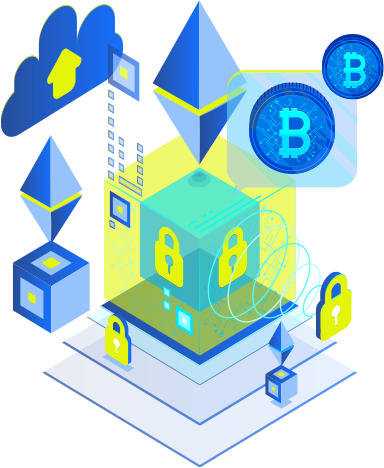 We provide a complete Security token offering development services, right from STO consulting to the creation of a custom token, till crowdfunding, while following the legal rules and regulations of respective government including SEC compliance, to ensure safety and success of the token issuer and holder. Get insight from our team, about the securities that can be tokenized to raise fund. We will develop the security tokens as per your requirement and we also have the legal partner to lead you to launch security tokens subjected to the rules and regulations of the government. Own a security token, to attract international investors, for your business fund. 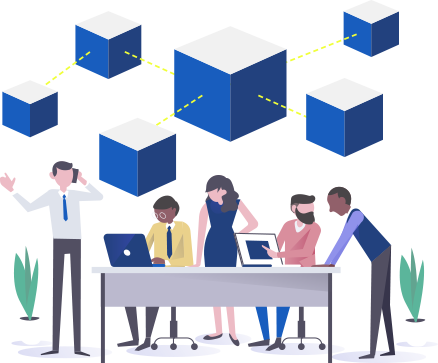 Our team will give you a complete guidance through out the token creation services like KYC Identity, Token creation, pre sale, Smart contracts for minting of tokens and Smart Contracts for Crowd Sale. 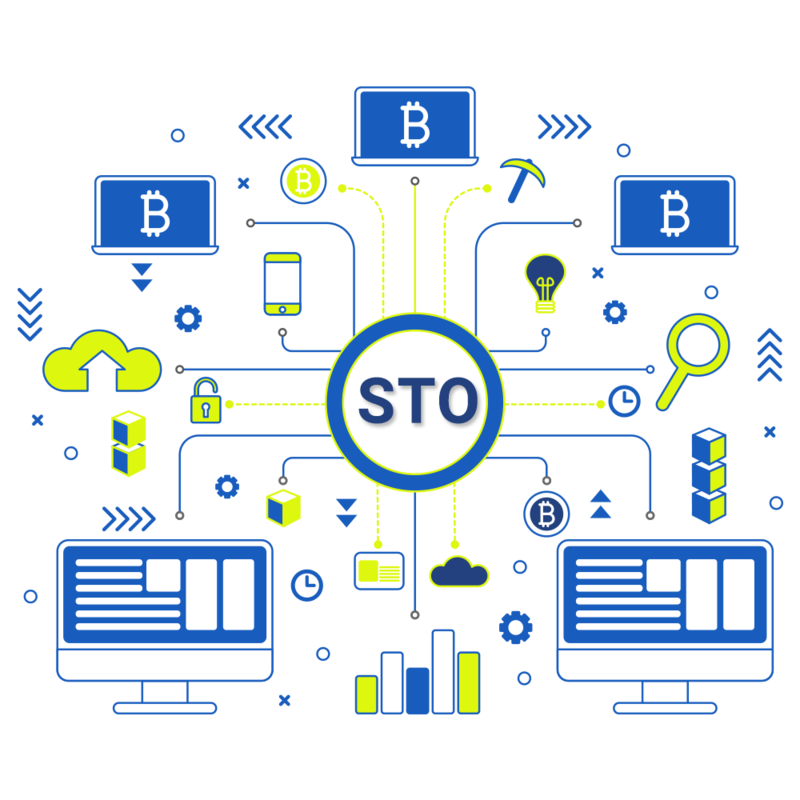 STO exchange platform enables the users to exchange the tokens in a secure environment. 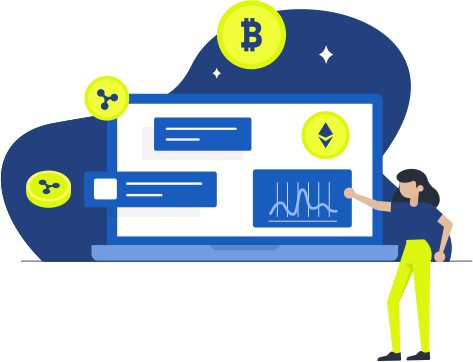 We develop customized exchange platform for, to create tailor-made Security token exchange platform and help you to exchange your tokens easily at a lower price. Marketing is a way how investors can get to know about your security tokens and come forward to invest. 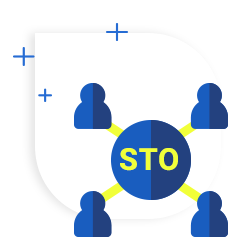 We provide end-to-end marketing support to launch your STO successfully, by following the norms that are subjected to security token standards. Tokenized Asset Offerings (TAO) is tokenization of Assets legally, by following the federal regulations of respective government. 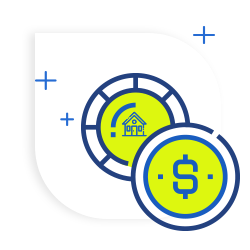 We assist you to convert your real estate and illiquid assets into tokens with appealing features, to attract accredited investors. Legally registered companies can tokenize their assets and raise funds, by issuing equity tokens as a security. 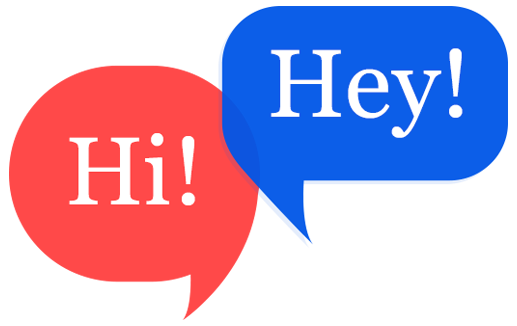 We are specialized in developing customized equity token, that assures the investors with certain rights such as voting right, share in profit, dividend, etc. Having STO for commercial real estate can make your real-world investments reliable and accessed digitally & globally. Equity Capital Market benefits the issuer and investors by raising capital for business and assurance to investors. Custom suggestion from experts on raising debt for acquisitions, refinancing or restructuring the existing debt can benefit the issuer. With tokenization, the investors can have access to their investment fund without the need of middleman. Some assets cannot be easily converted into cash. Without any loss in value of the asset, tokenization can benefit the issuer and increase the trade volume. Optimize the price volatility by tokenizing assets such as gold, land and so on with stablecoin, to raise funds in a better way. Why Choose Developcoins for Your STO Development ? Developcoins is a well known STO development company with over 5+ years of experience in tokenizing assets legally with SEC compliance. Growing companies relu on us as we give you complete guidance from creation of token to launch STO successfully and brand it to attract international investors for crowdfund. Our tech stack has the potential to create security tokens in different platforms like Polymath, Harbor, Securitize, Securrency and Swarm. Our experience in STO, makes it easy for us, to understand your token requirements and launch custom tokens with unique smart contract to satisfy your business need. 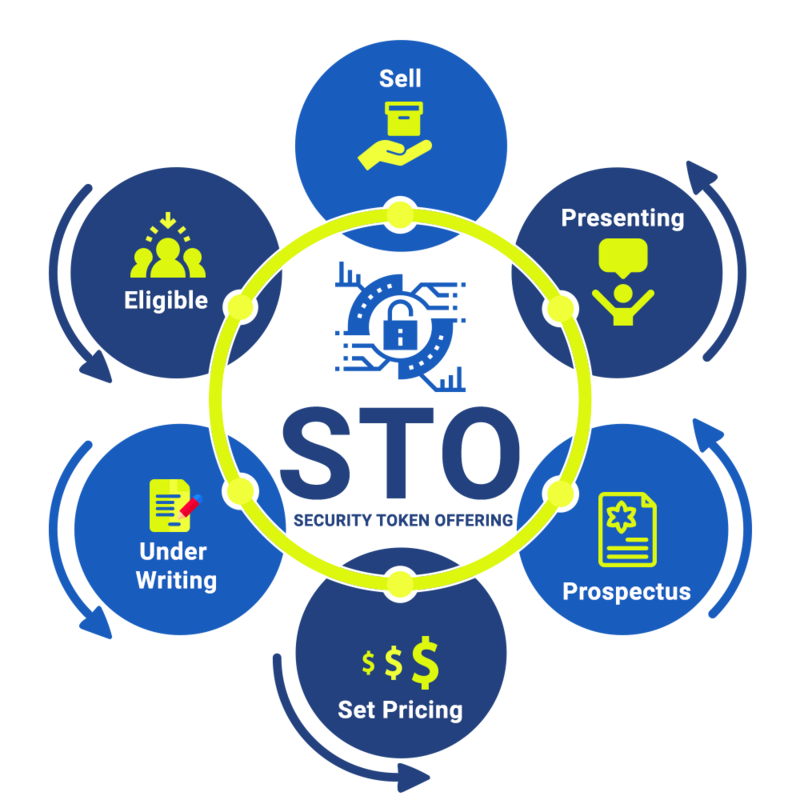 Since security tokens are subject to federal laws of the country, we have a legal partner, who has detailed knowledge on the legal regulations to launch STO successfully. 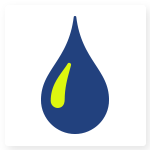 Create your own token, as you hire a dedicated ODC (offshore development centre) team enriched with in-depth knowledge on the futuristic tools and technologies. 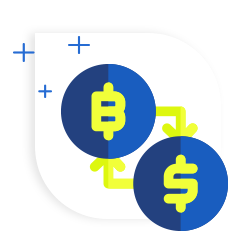 We will be you reliable partner in delivering cutting-edge solutions to raise capital for your business and simplify the tokenization process. Hire experienced ODC team from us on hourly or full time basis, to build scalable and unique tokens and launch it faster in the market. 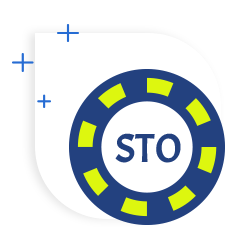 Our dedicated and seasoned developers deploy your Security Token Offering (STO) development projects and provide reliable support for the entire tokenization process. We help all types of industry, from start-ups to large enterprises, to launch tokens as per the business need by providing dedicated STO developers with skill & legal knowledge for hire.